Why Do I need an Electrical Safety Inspection? 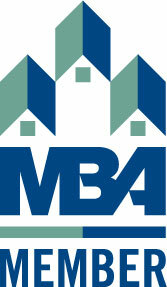 An electrical safety inspection involves a thorough check-up of the complete electrical system on any property. Because we have serviced customers in the lower eastside since 1952, we know that with time and use, all electrical installations tend to deteriorate. Thus, electrical inspection ascertains whether the electrical system is good for continued use or hides any potentially dangerous electrical hazards. It is important that an electrical safety inspection be carried out only by licensed professionals. Reinhart Electric is a competent electrical contractor you can hire for accurate and reliable electrical inspection. 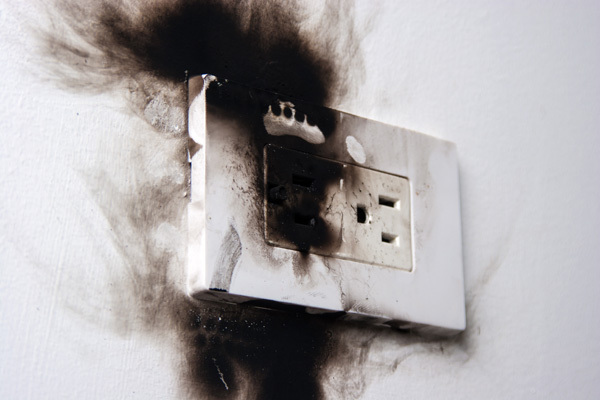 Many people avoid having an electrical inspection done to find the electrical hazards they may be constantly surrounded by, until an electrical problem occurs. We advise you to be more proactive and make full use of our top-notch electrical safety inspection services. We conduct a detailed inspection and provide an electrical inspection report that lists any potential electrical hazards, along with the recommended repairs and upgrades. 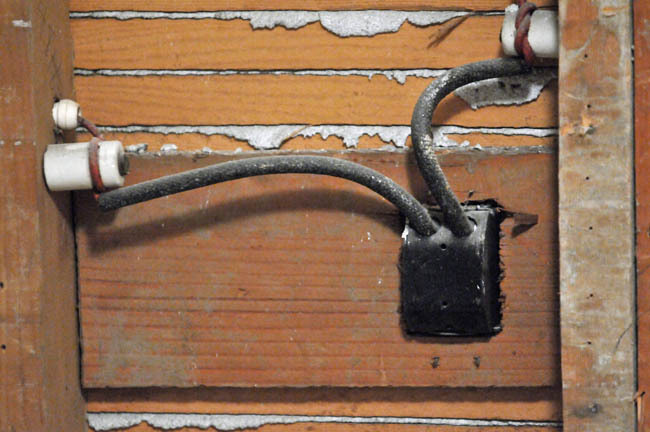 Electrical hazards, such as damaged wire insulation and poor earthing, cause hundreds of accidental electrocution deaths annually throughout the U.S. Overloaded circuits, low-quality electrical equipment and misuse of electrical products are examples of electrical hazards that lead to fire injuries and heavy property damage. You should call us for electrical safety inspection before it is too late. 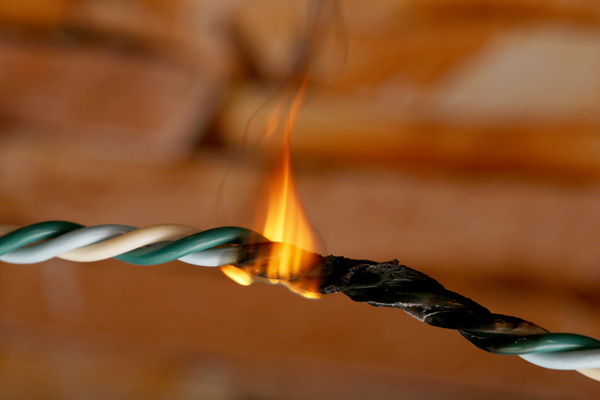 Our electrical inspection experts are aware of all possible electrical hazards around your home or business place. They conduct the inspection meticulously so that all potential electrical hazards are detected and corrected in time. Keep your property free from electrical hazards. Call Reinhart Electric at (425) 336-0046 for professional electrical safety inspection services.